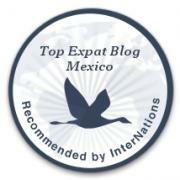 Behind the Chamber: Skipping From Carnegie Hall to Mazatlán | ¡VidaMaz! 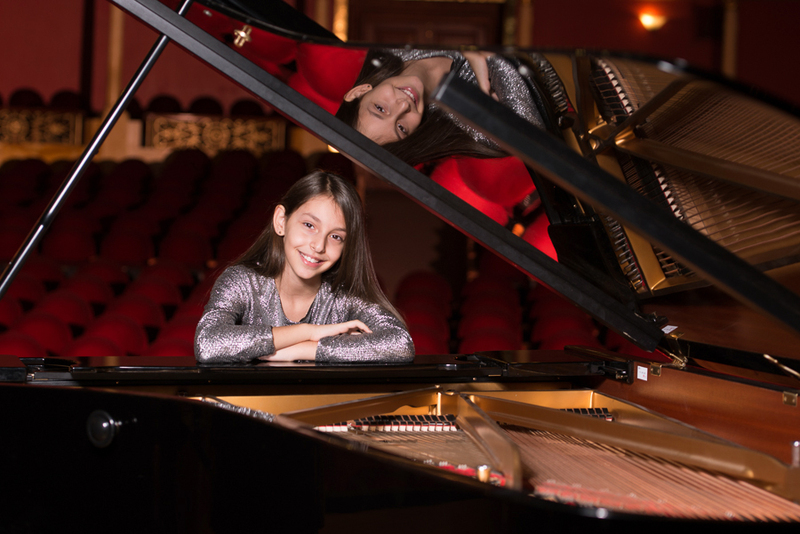 A twelve year old girl from Guadalajara plays piano so well that she has already performed in Europe and Asia, as well as in both the Palacio de las Bellas Artes and Carnegie Hall—where she received a standing ovation. Earlier this year she won the prestigious Premio Nacional de la Juventud award, given to outstanding young Mexicans between 12 and 28—when she had barely reached the minimum age. The girl is Daniela Liebman, an incredibly hardworking and naturally talented musician, and she will be coming our way this Sunday, January 4, 2015. Her career is rising quickly, she’s in very high demand on the international stage, and this is most probably the last concert she will play for over a year. Daniela may well go on to world fame, and thanks to the annual Camerata Gordon Campbell series, we get to create lifelong memories right here, in our own Angela Peralta Theater, for only 200 pesos (less if you buy tickets to the full series). Maestro Gordon Campbell, Director and Conductor of the Orquesta Sinfónica Sinaloa de las Artes, and his wife and collaborator, Guianeya Román, sat down with us to talk a bit about next Sunday’s concert, how they came to know Daniela, and how they were able to attract her to Mazatlán to perform for us. We were told that the family is very dedicated to Daniela. Her father sat with her four hours a day when she was younger, helping her practice. Daniela’s parents have told Gordon that if at any time the gifted pianist does not wish to continue her musical training, she is free to choose whichever interests suit her. Soon the family will be moving to Fort Worth, Texas to continue her training with a well-known teacher there. Be sure to get your season tickets for just 150 pesos each for the 8-concert series, while you can still choose the best seats. Tickets can be purchased online or at the Angela Peralta Theater box office. Pingback: Behind the Chamber: The Virtuoso Trumpet | ¡VidaMaz!